I hope everyone has fun celebrating the 4th this weekend! We plan to have a little family firework show on Saturday and then head over to watch a big show in Colorado on Monday! Hope you have a fun weekend as well! Sounds like you are! great finds!! have a safe and happy weekend! Thank you for coming and commenting on my blog, you really brighten up my day. 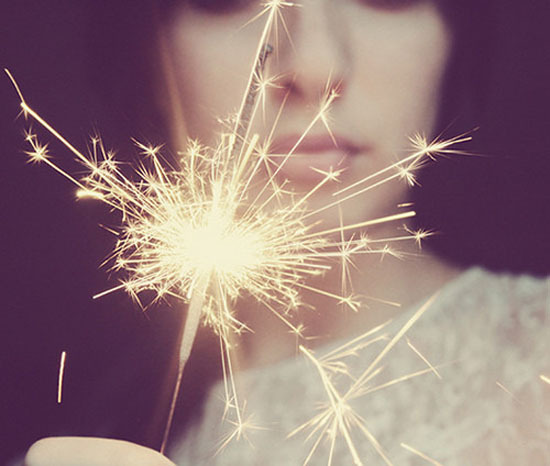 How fun are sparklers? I love those toddler versions. Hope you are having a great weekend!